64 bit computing is very new in the smartphone world, infact i have more fingers than there are 64 bit capable smartphones out in the market right now. All that will change in 2015 though, or so we assume. 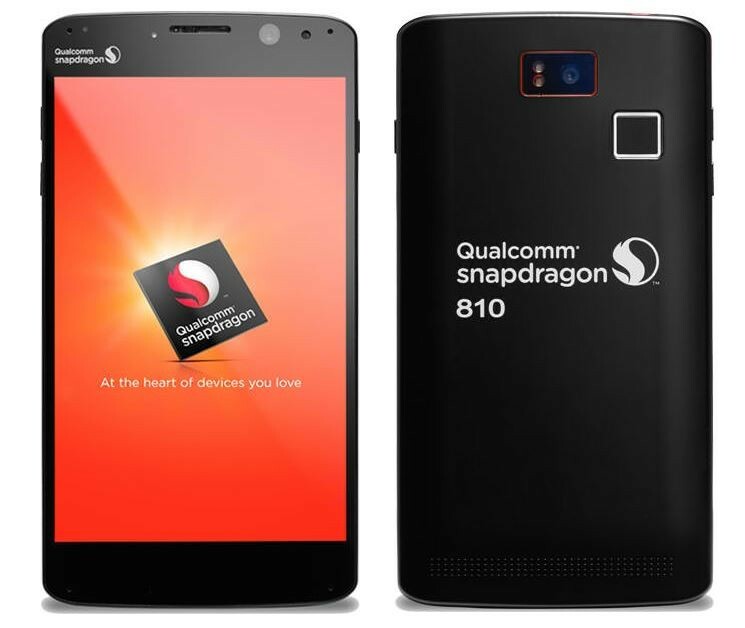 The adoption of 64 bit is right around the corner and Qualcomm is at the forefront of the movement. The company recently announced a new smartphone and tablet sporting the new Snapdragon 810 SoCs and they are seriously impressive. Now, before you get too excited, it should be noted that the devices are developer models and will not be marketed and sold commercially like other smartphones. Having said that, the smartphone will cost you $799 and the tablet $999. They are by no means cheap but these powerhouses were not made for average consumers. Keeping all that in mind, let’s take a brief look at the two devices without drooling too much. Qualcomm’s new smartphone features a 2k (2560 X 1600) 6.17 inch display so clearly the handheld is in the phablet territory. The front facing camera is a respectable 4 megapixel unit whilst the one on the back is a 13 megapixel sensor with optical image stabilization. Normally this would be touted as a smartphone’s key feature but the true draw to the device is the awe inspiring internals. Inside, 4GB of RAM back up the 64 bit Snapdragon 810 processor. 32GB of on board storage are there to take care of most your media needs, oh by the way, it is expandable too! The device is packed to the brim with sensors such as a fingerprint scanner, UV sensor and even ultrasonic emitters for gesture control. The tablet features similar internals and sensors but with 64GB built in storage instead of 32GB. The tablet has a 10.1 inch 4K UHD (3840 x 2160) display with stereo front facing speakers and a 7560mAh battery! The devices will ship to developers this December, giving them the most powerful mobile devices around.